Hello Nebraska K-12 School Foundation Friends! 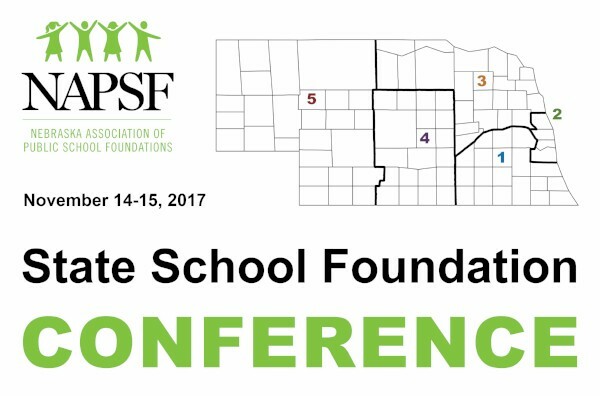 The Nebraska Association of Public School Foundations will host our annual statewide conference on Tuesday and Wednesday, November 14-15 at the LaVista Conference Center, 12520 Westport Parkway, LaVista NE. The first keynote will begin at 12:00 noon on Tuesday and the conference will be over at 12:00 noon on Wednesday. Registration is open now. Those who register by November 3 will get the discounted rate of $100 per member and $150 per non-member. Late registrations will be $125 per member and $175 per non-member. These dates coincide with the Nebraska Association of School Boards Statewide Conference in LaVista. If you are coming for that conference, why not check out the School Foundation Conference on your way? Or, even if you aren’t coming for that conference, you are most welcome to join us as we learn from each other. 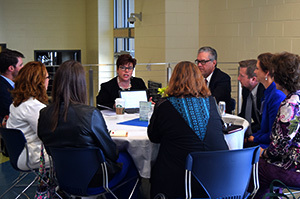 We have a packed agenda that is sure to hit the hot button topics for public school foundations. We are building the infrastructure and capacity of this organization to serve you. Haven't Become a NAPSF Member Yet? 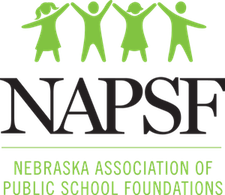 The Nebraska Association of Public School Foundations is a state affiliate of the National School Foundation Association. 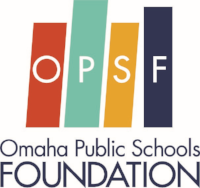 This means that as a member of the Nebraska Association of Public School Foundations, you will get the discounted conference rate and all other full benefits of membership to the national organization as well as Nebraska. You pay one rate to Nebraska and get two memberships Statewide and National! What a deal! 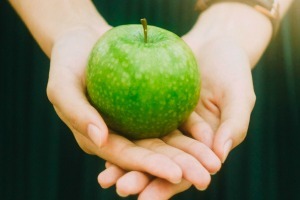 All NAPSF Members are also members with full benefits of the National School Foundation Association, the oldest and largest K-12 foundation organization in the U.S. NSFA webinars are free for NAPSF members. 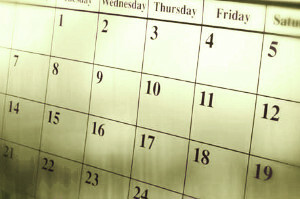 NSFA Webinars will be listed on the NAPSF Event Calendar.